A young woman defies the commands of her father and must brave the consequences in Sophocles timeless tragedy. Centered around the powerful Antigone, and her refusal to be silenced, it's the perfect play for out times. This new adaptation, directed by Lucille Lortel and Outer Critics Circle Award-nominee Kate Whoriskey (Sweat), updates the action to the present day, and marks the next chapter in the story's ever-evolving legacy. When Antigone's brother Polynices is labeled as a traitor and dies in battle, King Kreon of Thebes dictates that his body is lain outside the city gates and left for animals to eat, not sanctified by holy rites. Desolate and grieving, Antigone defies his edict in order to give her brother a proper burial, but is torn by the obligation as a citizen and the ties of blood and family. 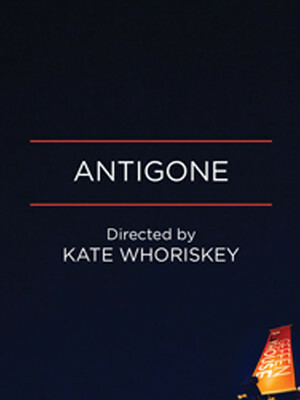 Seen Antigone? Loved it? Hated it? Sound good to you? Share this page on social media and let your friends know about Antigone at Gil Cates Theater at the Geffen Playhouse. Please note: The term Gil Cates Theater at the Geffen Playhouse and/or Antigone as well as all associated graphics, logos, and/or other trademarks, tradenames or copyrights are the property of the Gil Cates Theater at the Geffen Playhouse and/or Antigone and are used herein for factual descriptive purposes only. 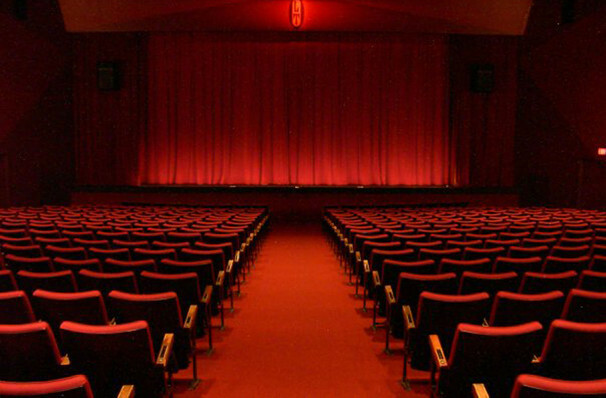 We are in no way associated with or authorized by the Gil Cates Theater at the Geffen Playhouse and/or Antigone and neither that entity nor any of its affiliates have licensed or endorsed us to sell tickets, goods and or services in conjunction with their events.